Acker Merrall has a long history of wine evolving from the humble roots of a package store in New York in 1820 to one of the oldest and most respected wine shops and largest auction houses in America. Today, Acker Merrall has morphed to offer an inventory of fine and rare wine, wine education, a concierge service, in-store tastings, and rare wine auctions. 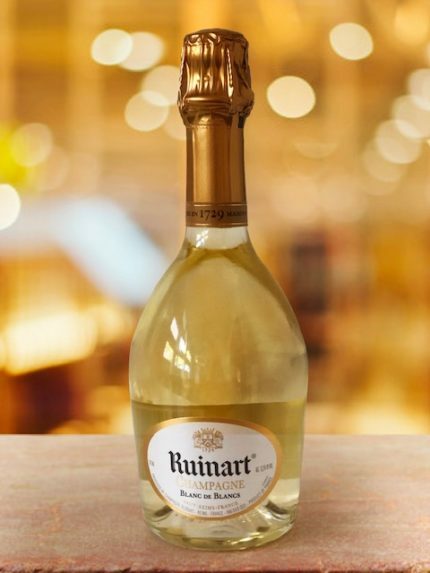 The auctions began in 1998, when John Kapon, the President and CEO and a third-generation wine merchant, branched out his family’s retail store operation to conduct independent, live auctions in New York City. He decided to do things differently than the existing auction houses. First, it charged the sellers zero percent commission, attracting many consignors to the world of wine auctions. Then, he combined his retail knowledge to give more realistic estimates of the world’s finest wines, including newer releases and cult pricing. Third, Acker Merrall brought its customer service process including personalized service and making auctions approachable, which differed from traditional auction houses. I joined in with the #winestudio crew the end of the year to discover for myself how the auction process works and to learn more about Acker Merrall. I was familiar with the name, but I admit I was a little overwhelmed at the auction process and how I was going to navigate it. Acker Merrall talks about welcoming all walks of wine lover – from the novice inquisitor to the well-established collector, bringing new, unique and truly extraordinary experiences to all. The approach is to “combine our expertise with yours” – wherever you may be in the process. And, as we worked through the weeks with Samantha Compono, Auctioneer and Director of Operations; Lily Mirabelle Freedman, Sommelier; and Cliff Korn, head of Business Development, the passion that this team had for the wine and the company shone through. Our multi-week program delved into a number of subjects aimed to make this group of writers comfortable with the process of auctions. Our first week focused on demystifying wine auctions. All bottles come from private collections from all over the world and are checked and inspected by the Acker Merrall team. 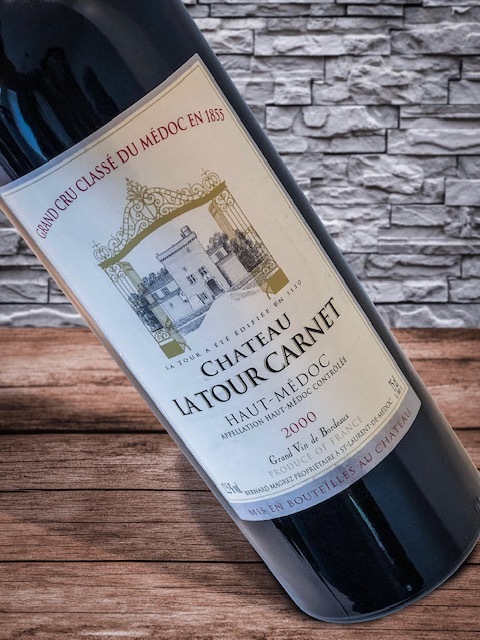 We were all provided with a different bottle of an older wine and I was given a bottle of the 2000 Chateau Latour Carnet and wow! It was gorgeous with notes of leather, cassis, anise and sagebrush. It inspired me to try to get my own case on auction and I was doing great … however, my recommendation to you is to stay diligent. I was outbid at the last minute and sadly, did not win, but all you need to do is set up an account, put in your form of payment, decide how much you want to spend and the (the tough part), decide from the combination of old and new wines from all over the world, what you want to purchase. And, then you may want to explain to your daughter that she shouldn’t hit the buy button on what you are browsing (thank you guys for taking that off my account – I love Sauternes, but I really wanted that red instead). Our next topic was Badass Holiday Wines and Building Your Wine Cellar. We had two bottles – a half bottle of Ruinart and a 2017 Orin Swift, 8 Years in the Desert. 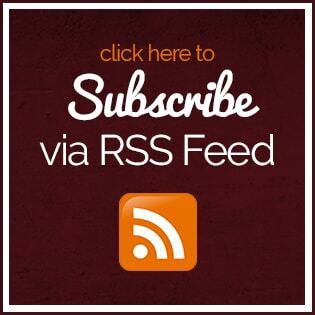 The theme stayed constant – expertise, personal service and curation. 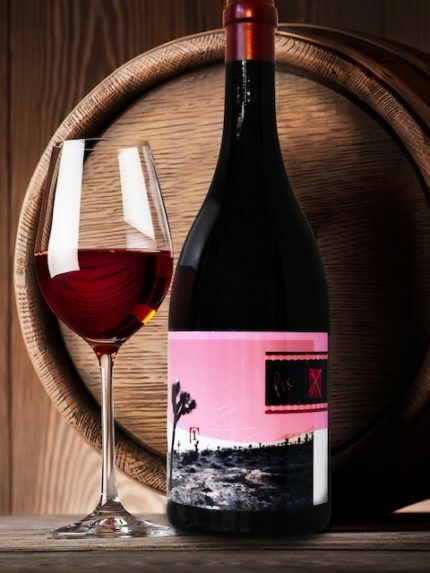 We talked about the Acker Merrall Wine Club and why it was unique while drinking a bottle of 2015 Frank Family Vineyards Reserve Zinfandel from Napa Valley. 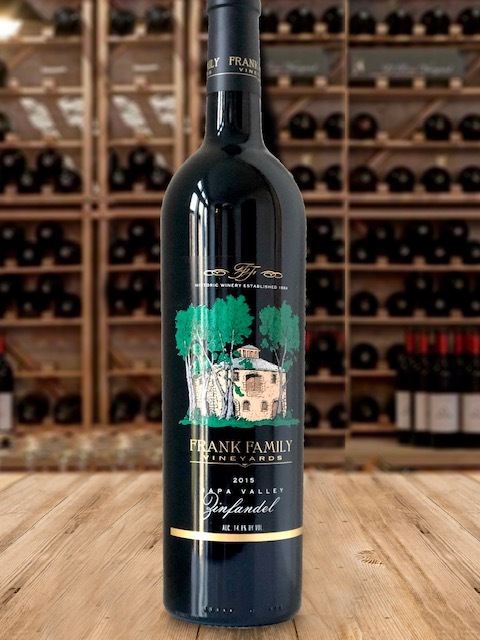 We received the bottle of Frank Zinfandel in the packaging of the wine club, which included letters of explanation describing the vineyard, the producer and the wine. The mailing included a gourmet recipe pairing. There also was an introduction to the expert who hand selects your wine with the ability to have concierge level attention, should you need additional information. The club is available monthly or quarterly with 1, 2, 3 or 12 bottles included with each shipment. The JK Club Level comes with Acker’s Fine Wine Concierge service, which also includes restaurant reservations, wine travel recommendations and personalized recommendations on wine. The costs range from $30 a month for the Reserve Club to $390 quarterly for the JK Club. For more information, click here. Acker Merrall is a cornerstone in the world of wine for a reason. 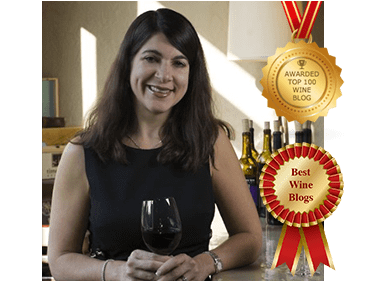 It’s time that the general wine community takes advantage of unfamiliar world of wine auctions – you are only a click away from making some amazing discoveries. Thanks so much for taking the time to read it. Have you experienced with auctions?